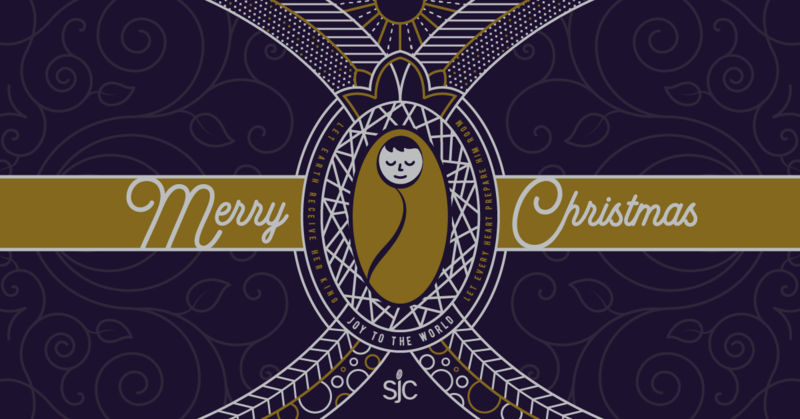 Merry Christmas from our team at SJC Marketing! 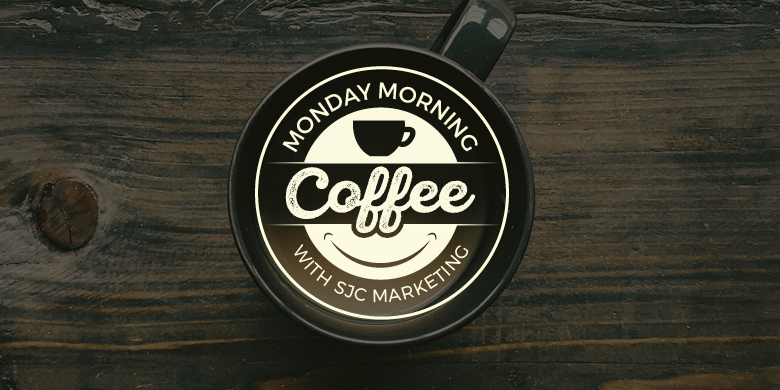 Happy Thanksgiving from our team at SJC Marketing. 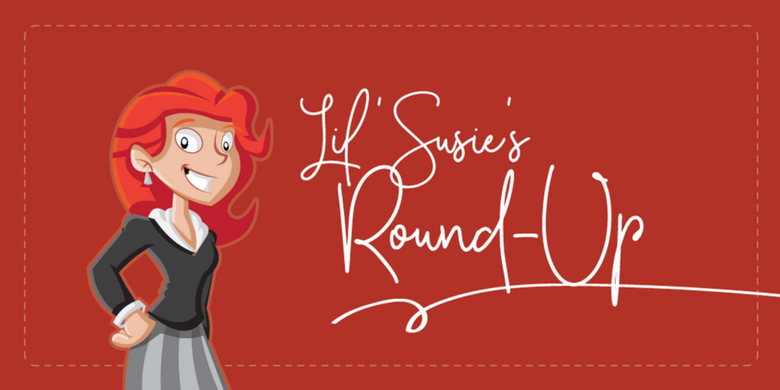 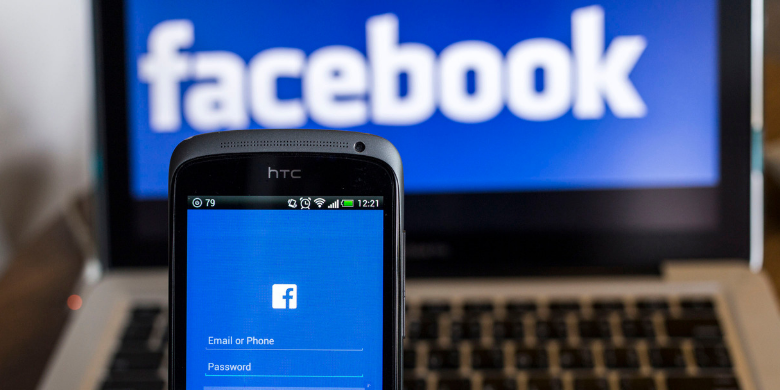 Lil’ Susie’s Round-Up: What’s New in Digital Marketing?